Don't miss out! $0 Joining Fee August 22 only. Join online or in-club. Call TODAY & book an appointment! 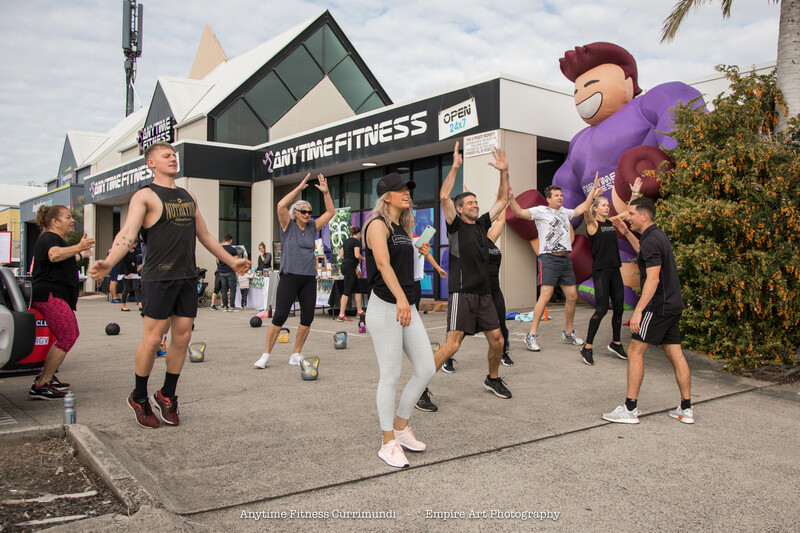 Group Fitness Sessions Included In Membership! Contact us today to schedule an appointment. We look forward to helping you reach your goals! 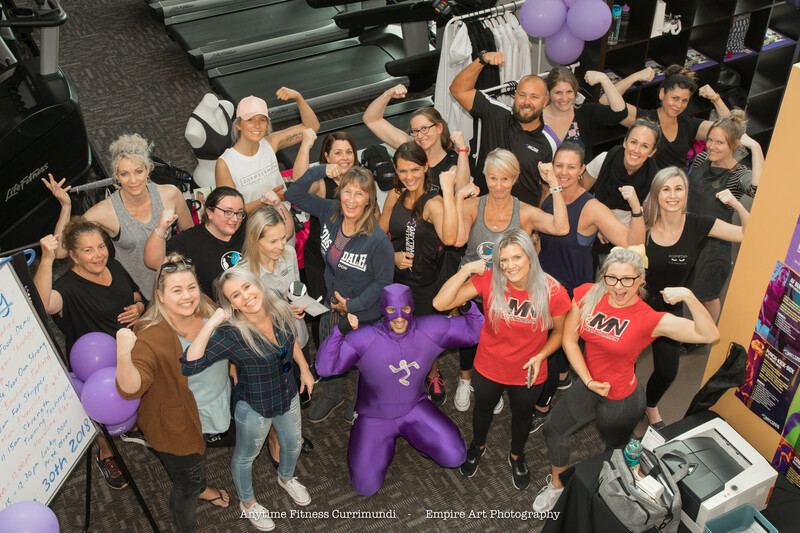 Anytime Fitness Currimundi is a place to call home! They say home is where the heart is and as soon as you step foot into our great club you feel at home straight away. With an awesome range of free weights, pin loaded machines and cardio machines we cater for a wide range of family members. 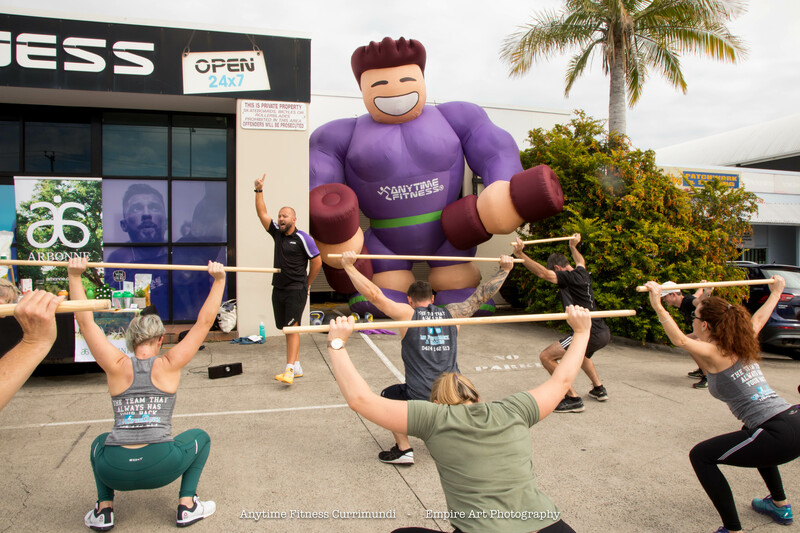 Located in the heart of Currimundi our club is within a short skip and a hop! We can't wait to meet you.